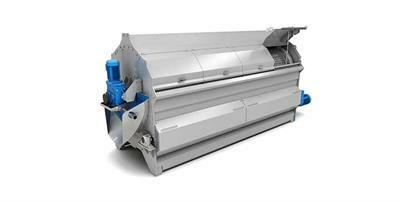 HARDEN developed a bulky waste recyclingsystem that include shredders andseparation equipment. Large pieces ofmunicipal waste such as used sofas andwood tables can be shredded andseparated into metal and RDF for furtherprocessing. These are absorbent pads designed for installation inside the separators to prevent the accumulation of hydrocarbons and facilitate their subsequent elimination and processing. 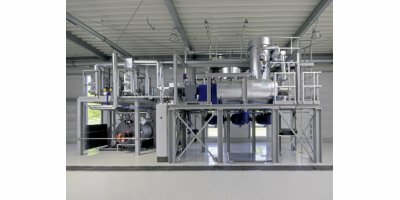 Their installation makes maintenance of the separators practically unnecessary, reducing the costs of processing hazardous waste. 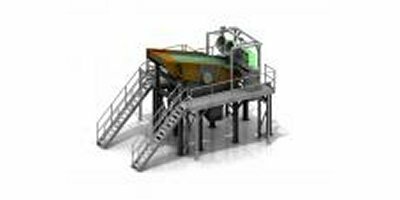 Suitable for screening green, municipal, wooden, plastic and glass wastes and for compost final refining. 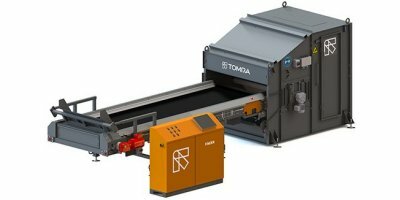 TOMRA Sorting’s COMBISENSE leads the metal recycling market with its highly flexible, multi-parameter fraction separation. 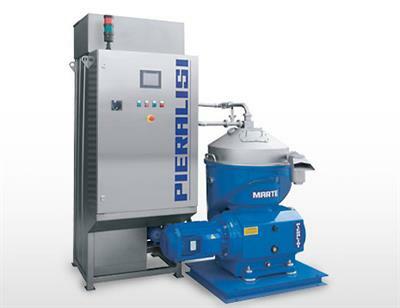 Offering unsurpassed color detection, COMBISENSE separates high purity metals from even the most difficult fractions in terms of composition, grain size and mixed waste streams. 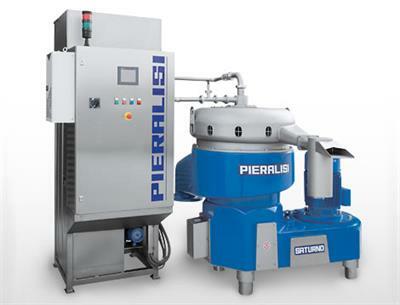 REDWAVE NIR sorting machines are used to separate plastics, acrylic glass and laminated glass from the waste glass stream. 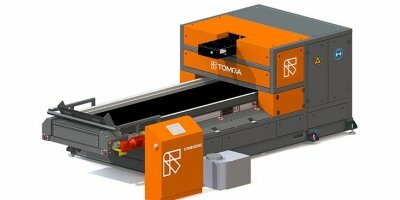 TOMRA Sorting’s FINDER is renowned for its capability to effectively recover high purity metal fractions, regardless of composition complexity or grain size. Ultra-flexible thanks to its modular design, FINDER is adaptable to both mixed waste and metal recovery streams.